Let the University of Melbourne's Grainger Museum lead you on a journey through the life and works of one of music's most idiosyncratic geniuses, and compare your own time and place with his. 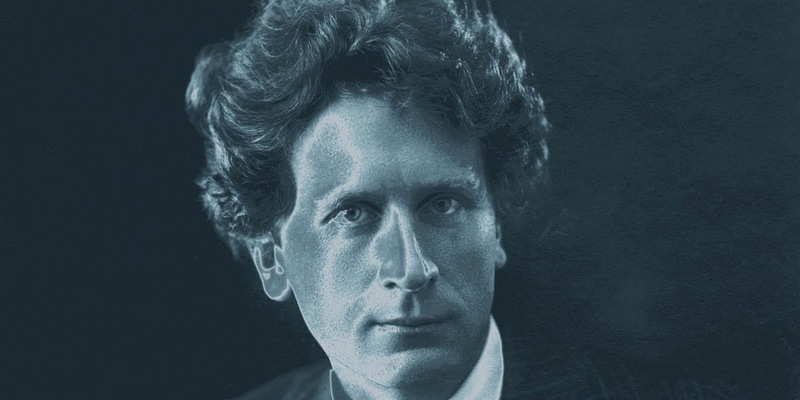 Percy Grainger: The Accidental Futurist was presented as part of the University of Melbourne's Cultural Collisions, presented in association with Melbourne Festival, from 7 to 23 October 2016. Due to the success of the festival and interest in the exhibition, it has been extended to 7 August 2017.